HMD Global has had an eventful year. The company introduced no less than five new Nokia phones at the MWC and afterwards in an interview, Jon French gave us an insight into the concept and reveals how Nokia's comeback will continue. Nokia 8 Sirocco Hands-on: Wow! 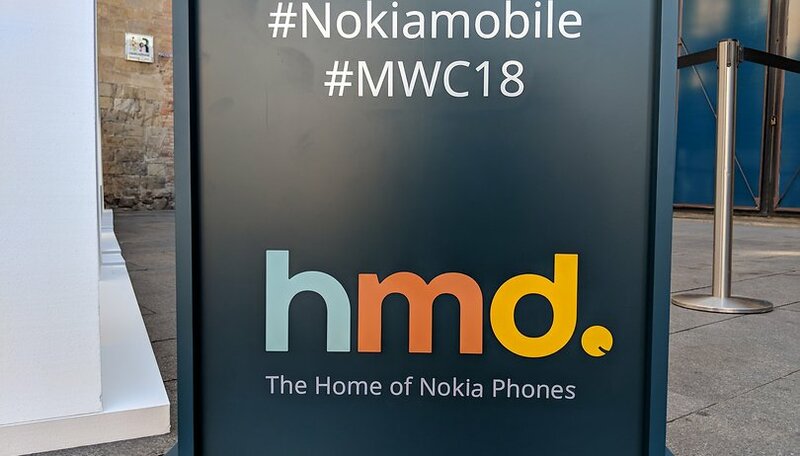 HMD is only 15 months old, but has achieved a lot. Nokia smartphones have been on the market again for a year, and some are saying that the original Nokia should have chosen Android in the first place. At the time, Nokia chose Windows, and we know what happened to them: good quality products weren't enough and the Windows Phone unfortunately didn't work out. In a video interview, Jon French, Vice President for Western Europe at HMD Global, talks about the ideas behind the new range. By the way: originally we wanted to talk to Juho Sarvikas as announced, but the Chief Product Officer unfortunately couldn't make it at short notice. Thankfully, Jon French stepped in to answer our questions. However, he couldn't answer everything: certain details regarding the new phones that we wanted to know fell outside his area of responsibility. What did you think of Nokia's MWC appearance? Are you liking the comeback of the old classics? I'm liking some of the old style offerings. Particularly as a replacement for our landline so that the number is not tied to one of our mobile numbers. Time will tell if consumers will like it as well. I love the idea of replacing a landline with one of these new retro Nokias. That's the excuse I've been looking for to buy one!